First full trailer and official poster for the upcoming comic book adaptation. 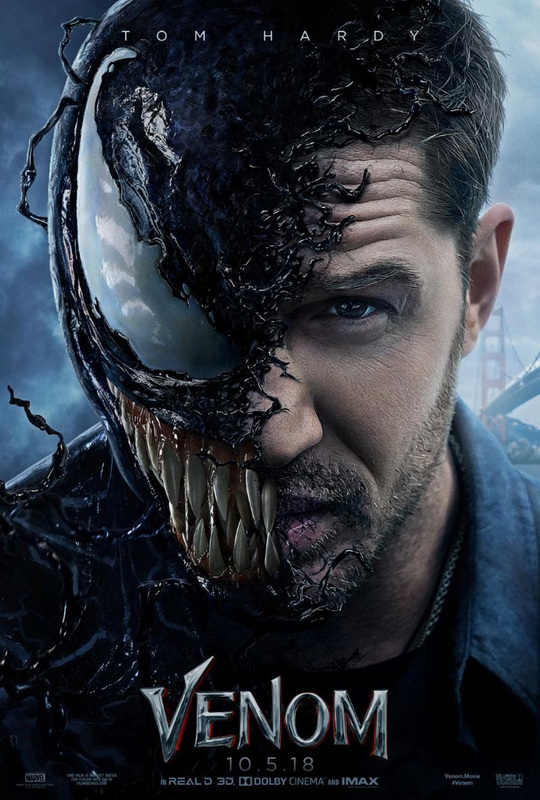 A spin-off from the Spider-Man franchise, Venom stars Tom Hardy as Eddie Brock, a journalist who becomes infected with an alien symbiote, transforming him into the titular super-powered being. 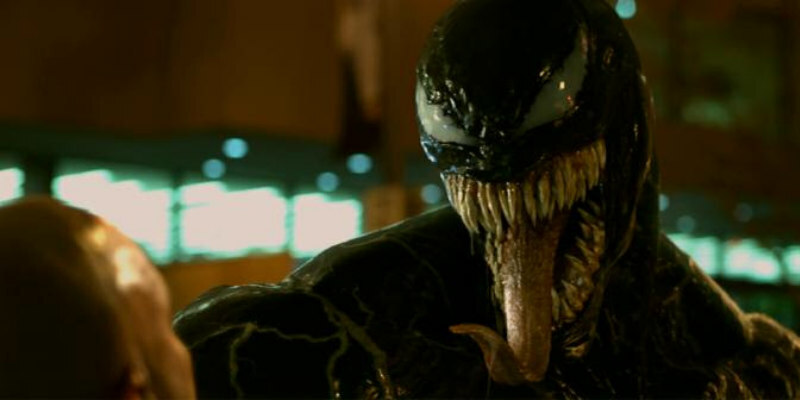 Directed by Ruben Fleischer, Venom also stars Michelle Williams, Riz Ahmed and Jenny Slate. A new trailer has been unveiled at CinemaCon, which you can check out below.